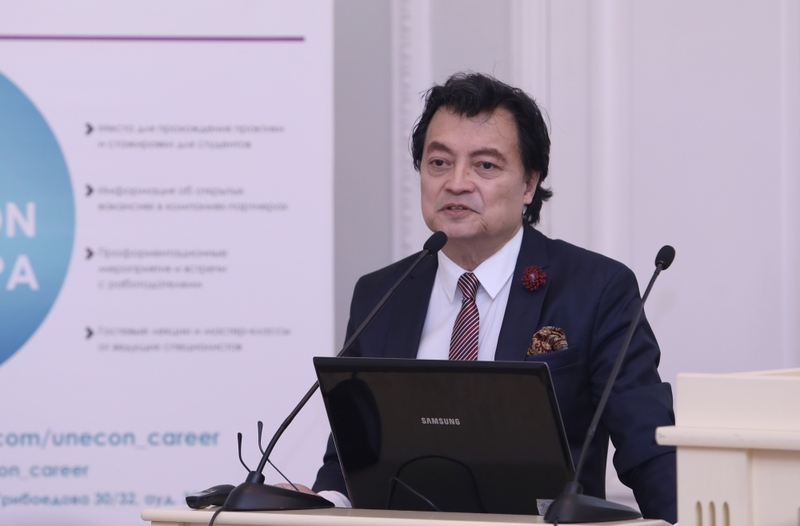 St. Petersburg State University of Economics hosted an open lecture by Professor Samuel Bernal on the legal and business aspects of new molecular and cellular technologies. 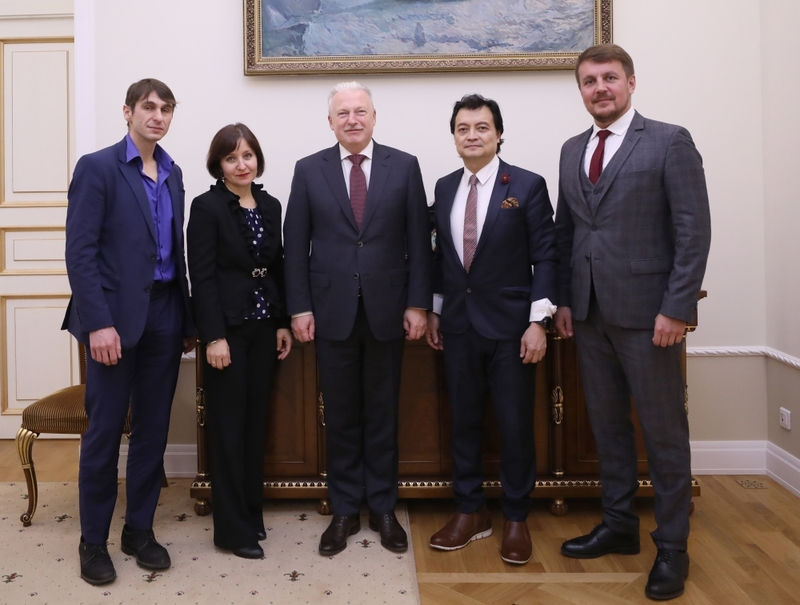 The meeting was attended by students, specialists in the field of medicine in St. Petersburg and representatives of the pharmaceutical sector. 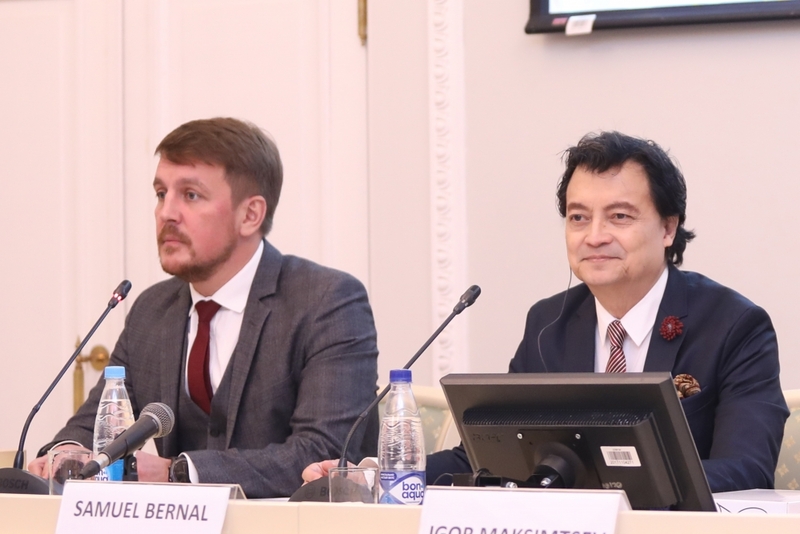 At the meeting, the issues of creating new methods of cancer treatment at the molecular and cellular levels, degenerative diseases in local and international patients were raised, the mechanisms of state regulation of medical technologies were discussed. The Professor announced the idea of opening the center for molecular diagnostics of cancer and degenerative diseases in St. Petersburg. At the meeting the possibility of integrating foreign medical innovations in Russia was also discussed. Professor Samuel Bernal is Honored Doctor of the University of California (Los Angeles), a Member of the American Association of Clinical Oncologists, a researcher of cancer medicine at the US National Institutes of Health, Doctor Of Juridical Science.The guest lecture of the Professor marked the beginning of the work of the Joint Department of practical jurisprudence at the Law Faculty of SPSUE, created with the support of the law firm Legal Studio. The head of the department is its managing partner Vladimir Komarov. Such cooperation will give students the opportunity to directly meet with leading experts from various fields of jurisprudence, to learn from their knowledge and experience.